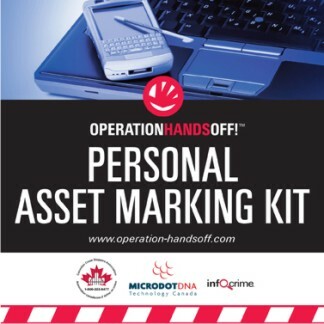 Property identification and registration is the #1 theft prevention tool available to all citizens. 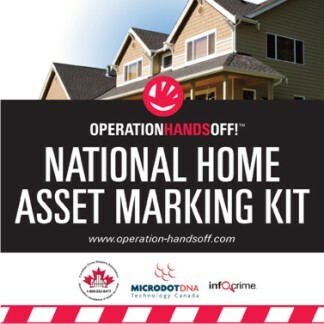 Operation Hands Off provides each homeowner with a unique identification number and MicroDotDNA TM marking for all your personal property. In addition, you can register all serial numbers of high value property, making your property highly traceable and too hot to handle for thieves! Each home program provides a complete Loss Prevention system that deters theft before it happens, improves recovery, and leads to convictions. Don't be a victim of B & E (break and enter) theft! 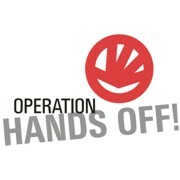 Become a member today and choose a program below to begin protecting your property!